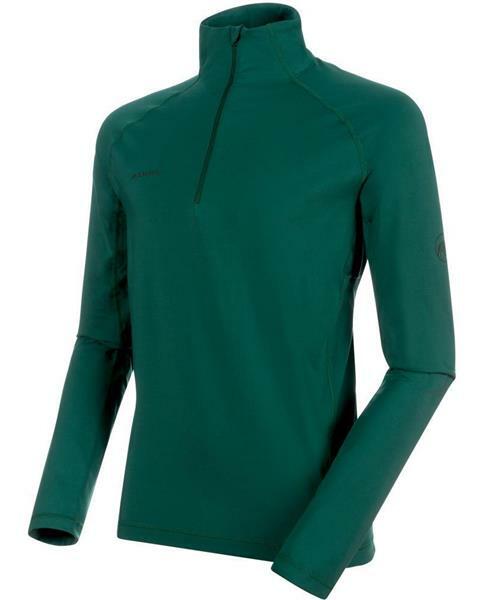 The Snow ML Half Zip Pull Men is a brushed, soft mid-layer. It dries quickly and its antimicrobial treatment prevents unpleasant odors. Flatlock seams prevent chafing and keep the mid-layer elastic, even in the seam.